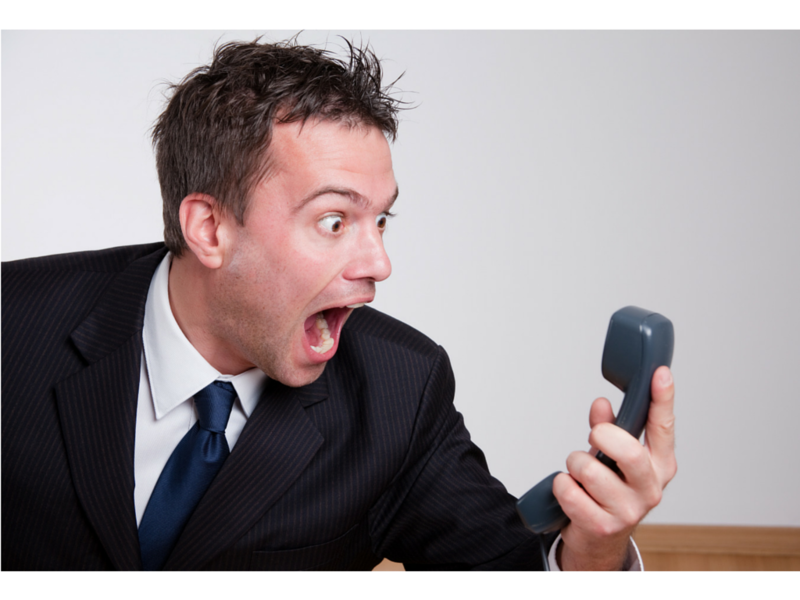 How to contact Canadian immigration authorities – even if they don’t want you to! Have you ever had a problem with a Canadian immigration application and needed to speak with an officer to try to resolve the issue? I’ll bet you spent hours trying to get through to a live call centre agent…only to be told there was no way to speak with the officer actually processing your file. 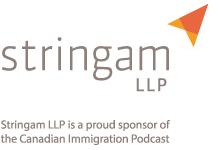 If you are like me, one of the most frustrating aspects of practicing immigration law is trying to have any meaningful communication with Canadian immigration authorities. The government has put up every possible roadblock they can think of to keep people from contacting them regarding their immigration applications. 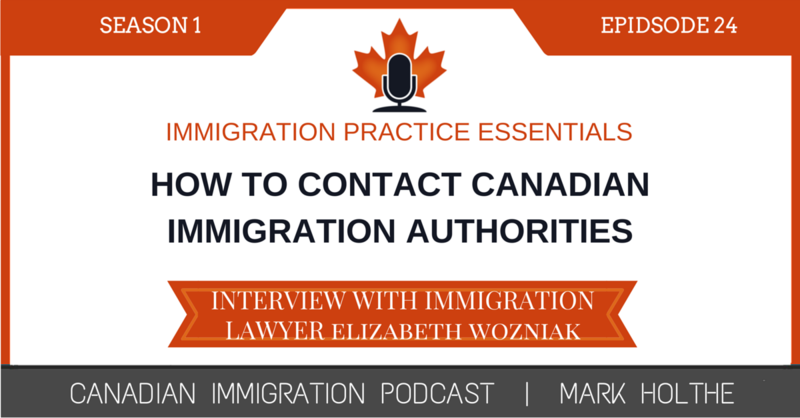 In this Episode of the Canadian Immigration Podcast, I had the pleasure of interviewing Liz Wozniak who practices immigration out of her firm, North Star Immigration Law, located in Halifax, Nova Scotia. Liz and the other lawyers in her firm handle all kinds of complex immigration issues for their clients. However, after my interview with Liz, the one thing that stood out most to me was the fact they cared enough about the practice of immigration law to offer Pro Bono assistance to people in a Province where no legal aide exists for immigration related matters. Now don’t get me wrong, Liz and her colleagues do charge for the legal services they provide; however, they recognize the importance of helping those most vulnerable by paying forward the gift they have received in practicing Canadian immigration law. In this spirit of giving, Liz took some time to visit with me about some of the best strategies she has developed over the years to communicate with the various Canadian immigration departments. 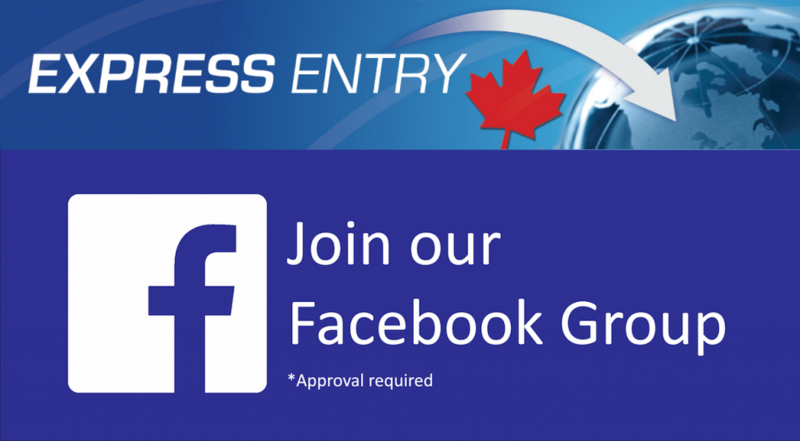 In most cases, immigration lawyers tend to hold these strategies pretty close to the vest…..however, Liz was generous enough to pull back the curtain a little bit so as to help you and I understand what works and what doesn’t in this crazy world of communicating with Canadian Immigration authorities. Canadian ports of entry (CBSA). 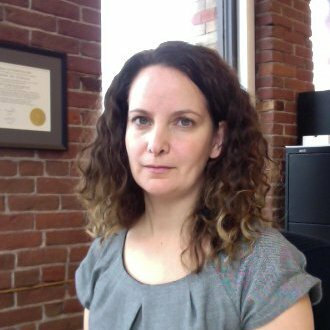 Liz Wozniak is the owner of North Star Immigration Law Inc., the largest Canadian immigration law firm in the Maritimes. Liz leads a team of four lawyers and one articled clerk in providing legal services and creative solutions in all aspects of Canadian immigration law. Liz and her team work in a collaborative environment where only lawyers work on client files and they only charge flat rates. Liz is originally from Edmonton, Alberta and lived overseas for 5 years (in China and Korea), where she taught English after getting a degree in education from the University of Alberta. She graduated from law school in Halifax, Nova Scotia in 2001 where she remains as a lawyer and lives with her spouse and two children. Liz is frequently consulted by journalists, government and non-governmental organizations on matters pertaining to immigration law and policy. She regularly presents at conferences, workshops and panel discussions on immigration, legal ethics and legal innovation. Question Intro: Tell me a little more about your experience teaching English in China and Korea. I don’t suppose that had anything to do with you getting into immigration period? Well… over the past few years it has become increasingly difficult for us as immigration lawyers to be able to speak with anyone within Immigration Refugees and Citizenship Canada (IRCC) – or other immigration related government departments when we have run into processing delays or other issues with the files we have submitted. Contacting the government to inquire on an immigration matter has become a real issue. I’ve brought Liz on to share some insight on this process including some potential tips and strategies in attempting to navigate the painful experience of trying to communicate with all of these lovely government departments. Question #1: so if we are an individual who has submitted an application to IRCC and wants to obtain an update on the status of that application, how does one go about doing this? And is there a difference between inquiring on a permanent resident application, versus a temporary resident application? Inside versus Outside Canada? Question #2: So let’s say that we have an urgent issue that requires us to reach out to an immigration officer on a file that is in process. Are there other options available to try to deal with the issue as quickly as possible? Question #3: Bogus IRCC mechanisms for reporting abuse and conditional PR violations. Question #4: let’s talk about the CBSA. Sometimes we have clients that are adjudicating their applications directly at a port of entry. Is there any way to reach out to these officers at the POEs in advance of someone’s arrival to discuss issues related to an application? Or to speak with an officer who has recently been refused admission to a client? Question #5: Okay, let’s now talk about the wonderful world of the Temporary Foreign Worker Program and communicating with Service Canada when filing LMIA applications. Do you have any suggestions for navigating this ruthless world? Are there pitfalls people must be aware of when filing applications? Question #6: let’s say you run into issues when the application is being processed. Is there a way to speak to an officer prior to a refusal? What options are available to speak with an officer after a refusal has been rendered? Periodically I answer listener questions on my podcast. If you have a question, comment, thought or concern, you can do so by clicking here. We’d love to hear from you. You can also leave me a voice message on the Ask an Immigration Question widget on the side bar of this website. Do the score on ielts affects someone’s application? Wow I had no idea you could actually attempt to talk to an officer. When I worked as a visa compliance officer in the UK, we made it very difficult for clients to contact us after a decision was made on a case to remove visa sponsorship. This was by design because we knew the rules and decisions were stupid and arbitrary, but we didn’t want to actually speak in person to try and explain that, so overtly bureaucratic sounding emails or letters were used to avoid uncomfortable confrontation. This is how the IRCC operate; they enforce inconsistent, over-zealous, or bizarre ‘rules’ and don’t have the guts to deliver news to applicants for fear of confrontation. It’s cowardly and wrong.